Hi, Damian Garbus here and today I want to write about one of very important subject. If you want to write code (not only Powershell) and want to share this code with collaborators this post is for you. Read and learn about version control system. Very, very important!!! 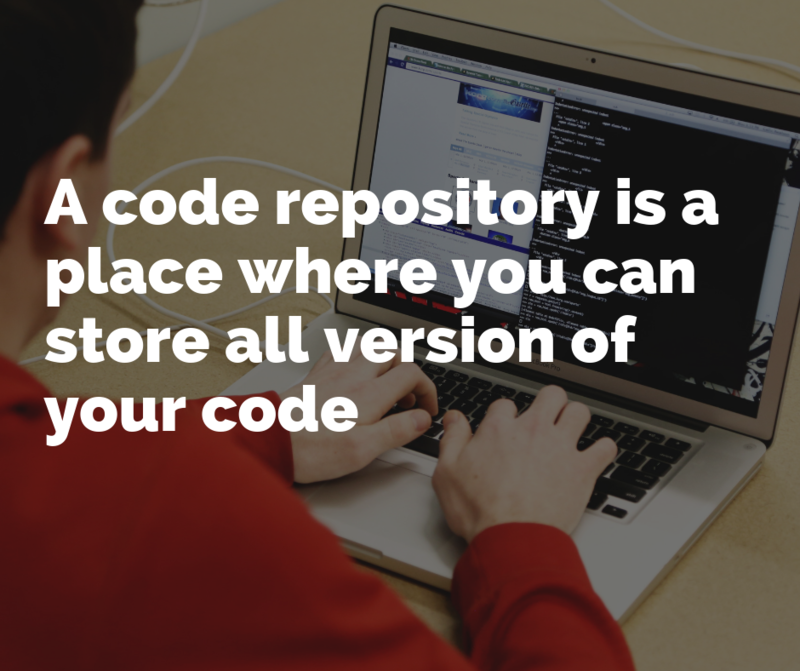 A code repository is a place where you can store all version of your code, not only Powershell. The code repository with version control system have many advantages. The basic function is to store every version of your code when you are sure that it’s work correctly. In other words, you can write code, save files, test etc. and when you will finish the first version you can additionally generate operation to tell your code repository that its last well-working version. This operation is called “commit”. Next, when you make changes and this will cause a problem in your code You can revert to last good working “commit” and all files will be back to this version. One of the popular version control system is GIT. You don’t have to use git services like Gitlab or Github. If you don’t share your code with collaborators or you don’t write code as a programming team member you can only install git extension on your machine. Why you should learn GIT? In my opinion, Git is for everyone who writes or will be writing code in some programming language. It’s not only for people who write the application in teams. Code repository has many advantages for solo programmers. If you learn Git, you will faster join some team to write more advanced code, share your part of the code to the remote code repository server. The most popular which I know. Answer the question in title is YES, you can. But it’s like writing a book and throwing each previous page to the trash. As you see, learn the Powershell is not all. You have to learn many another things to better and faster write code. The code repository systems are one of these things. Please remember about that. 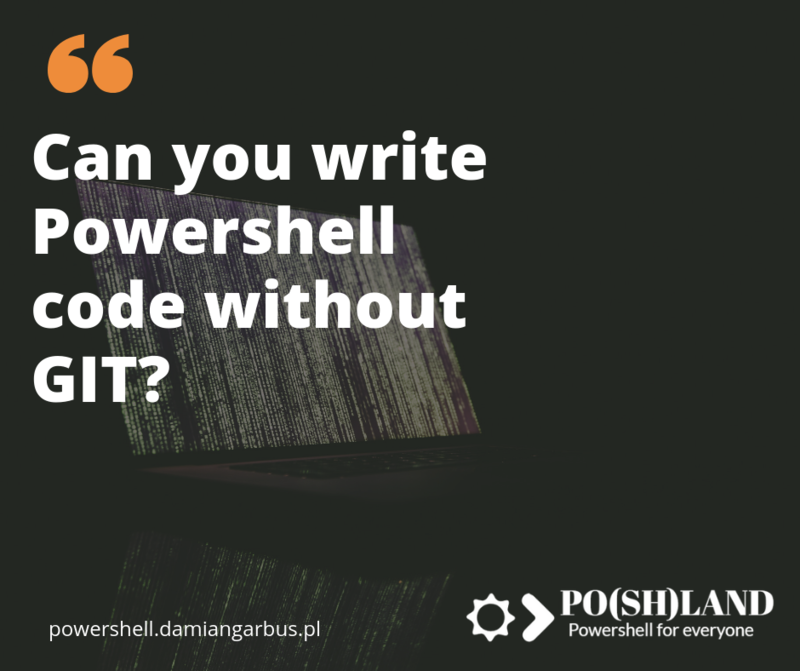 Are you using GIT for Powershell scripts? Please leave a comment about your GIT system.